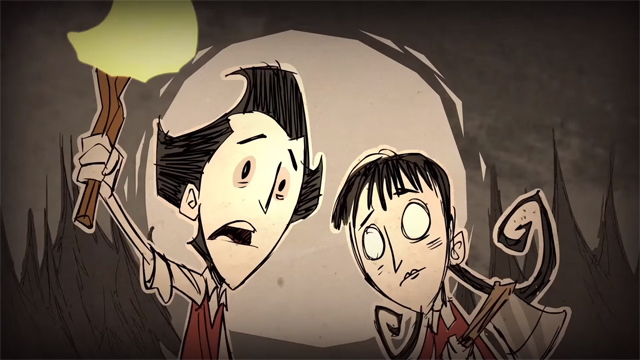 The multiplayer rendition of Don’t Starve is heading to Steam Early Access next Monday, December 15th. 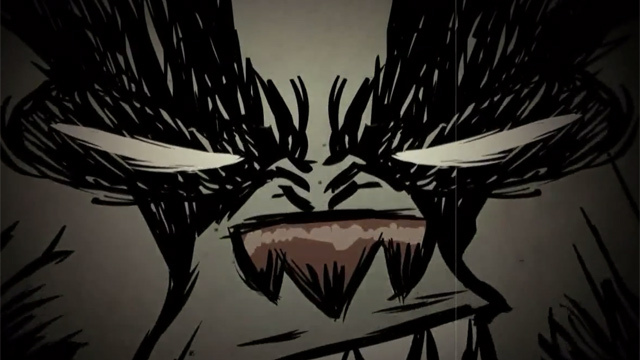 Think you're ready to face a giant honey badger in Don't Starve Together? YOU CAN NEVER BE READY!